Clifford Lumber is a fourth generation family business locally owned and operated in Hinesburg, Vermont. We offer a range of lumber and wood products including full size, rough cut dimensional lumber, kiln-dried firewood, and a line of manufactured wooden boxes and crates. 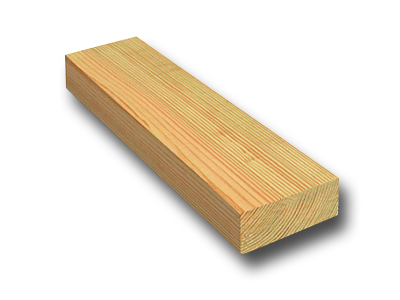 We offer rough cut, full size lumber in a wide range of dimensions from 2” to 12”, as well as 1" siding and shiplap. Post and beams of any size can be ordered, as well as other custom sawing and planing jobs. 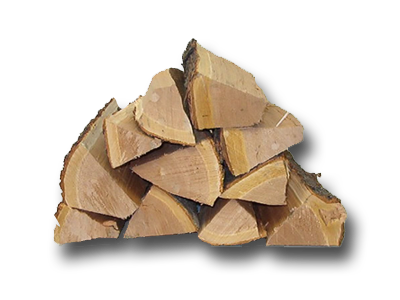 Our firewood is split into 16” pieces and kiln-dried to 25% or less moisture content. We use only hardwood including Ash, Beech, Birch, Maple, and Oak harvested from land under forestry management. 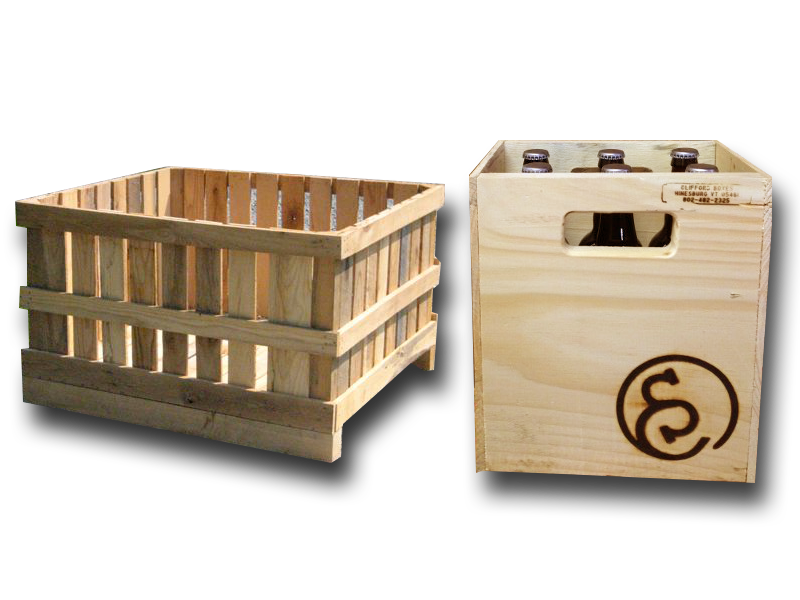 Perfect for growers, farmers, retailers and stores, our boxes and crates are made from soft woods in a variety of sizes and shapes. Choose from our standard sizes or have your own custom-made in our mill.